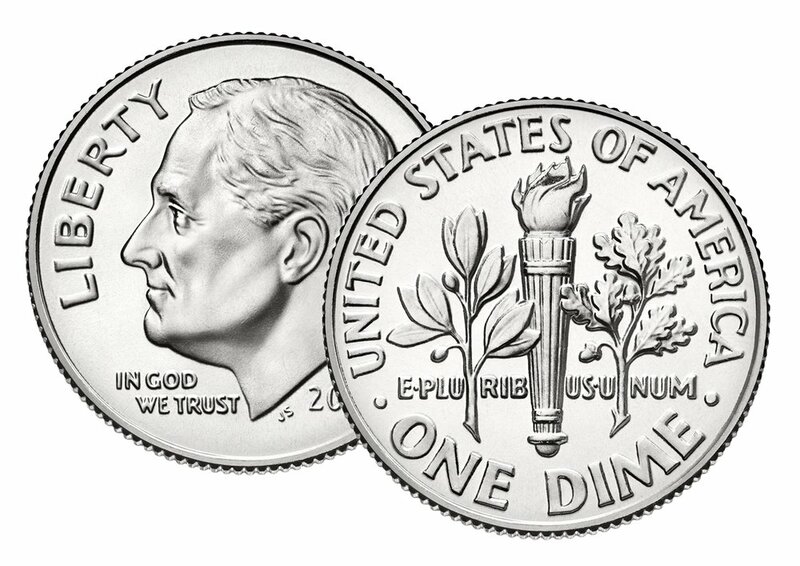 APRIL 1st is the first day you can get a dime for your bottle returns! Save the Date: First Ever Master Recycler of Color Gathering! Janine Gates and Leesha Posey (Class 64) invite fellow Master Recyclers of color to join them in a gathering of networking, socializing and developing projects and connections in your communities. Master Recyclers from anywhere in the region who identify as a person of color are welcome. More details will be in the May newsletter, but you are invited to email them beforehand if you have ideas, questions or want to connect with Janine or Leesha. Alex Mihm wrote: “Class 62 started one year ago, and I thought it would be a lot of fun to organize a class reunion to get the ol' band back together. I've run into classmates a few times, and the ensuing conversations reminded me how great the friendships were. I've realized how critical that sense of community and friendship among Master Recycler classmates is for keeping folks engaged with the good work. Thank you to Master Recyclers who completed their thirty hour commitment! Brook Cogan (Class 61) spent almost every one of her hours offering presentations. And she presented everywhere! She presented to the Albina Rotary club and the American Cancer Society. She shared her knowledge and enthusiasm at multiple business brown bag lunches from architect firms to medical clinics. She also helped with the Multi-family program by offering presentations on how residents can use the newly revamped recycling systems. Thank you Terry! Pictured on the right. Chau Phan Mende (Class 63) became a Certified Master Recycler at the Fix-it Fair at Madison High. Chau was there to engage folks about ways to reduce food waste through the Portland CAN: Save Your Food campaign. She spent most of her “payback” hours as active parent involved with the Hayhurst Elementary School lunch project called the -Without a Trace Team (WATT). Chau has many plans to see this program grow and flourish. So it won’t be long before she likely joins the Centurion Club. Volunteer. Have Fun. Make a Difference! Communities all over the region are planning fun activities for Earth Month. Join in! Earth Day is officially April 22nd. Celebrate our planet by helping others take action. Led by Sam Baraso from Multnomah County’s Office of Sustainability, this discussion will focus on the people part of the People Planet Profit triple bottom line. Panelists Ricardo Moreno, Landscape Program Manager at Verde, and Tim Miller, CEO of Enhabit will discuss their work at the intersection of equity and the environment. All attendees will be eligible to win a Portland Trail Blazers basketball signed by the full 2017 team! Thanks to the Portland Trail Blazers for their donation and their support of equity and the environment. Betty and Jon Shelley have produced just 10 35-gallon cans of garbage since 2006. A Master Recycler and former Metro Recycling Information Center Specialist, Betty finds waste reduction to be a creative way to reduce her impact on climate change as well as on her own resources. Betty teaches the class Less is More: Getting to One Can of Garbage a Year. The first of two opportunities to take the class begins on April 12. When you become more informed about how to avoid waste, you can empower yourself to make changes in your personal life which can be carried over to your workplace, school or community. Come learn how your actions do make a difference. Curb climate change instead of your garbage! Join us on Saturday, April 1, from 2pm-3pm to celebrate the grand opening of the North Portland Tool Library Annex! The building is complete and we’re excited to open it up to you on “April Tools’ Day” in the backyard of the Historic Kenton Firehouse, located at 2209 N. Schofield St.
Help us design the interior of the Annex. And enter the FREE RAFFLE for prizes—tools; NPTL swag; and the grand prize—a DeWalt combination power tool kit that includes a cordless drill and attractive carrying case generously donated by Farrell Realty. We’ll provide afternoon snacks and “Tool-Aid.” Kids are welcome. We hope to see you there! Celebrate Earth Day with an evening of music and song on April 21, from 7:30 to 9:00 pm, at the historic Old Church, 1422 SW 11th Ave. Instrumental and vocal groups will include Sky in the Road, Richard Colombo, Gary Skye, and the Portland Peace Choir. Donations accepted for rental of space. RSVPs appreciated at Center for Earth Leadership, 503-244-0026 or Jeanne@earthleaders.org.